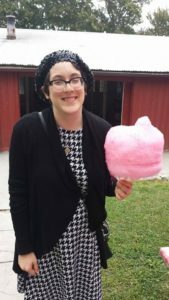 Sara Luterman is currently the sole writer and editor of NOS Magazine, a blog about neurodiversity news, culture and representation. 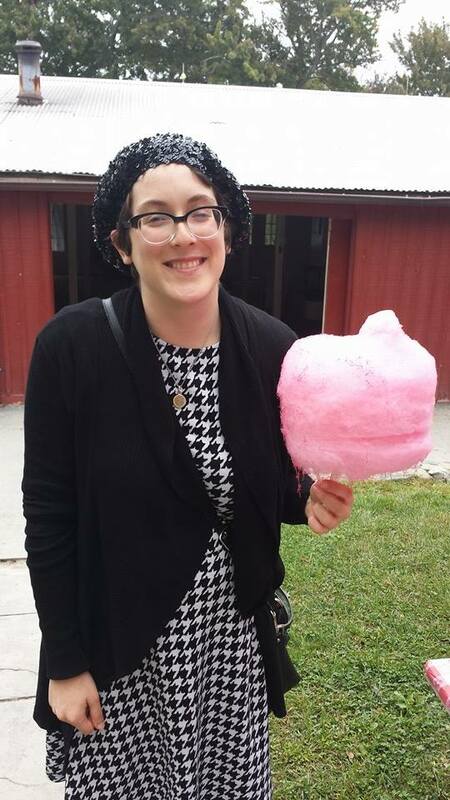 She is a Johns Hopkins graduate and holds an MFA in Creative Writing from the University of Maryland. She has lived in the Baltimore-DC Metropolitan area on and off for the last seven years. Outside of disability activism, her interests include poetry, good food, and trashy genre TV.